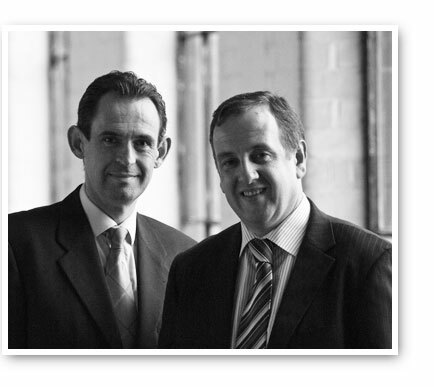 and Nigel Blackburn, Founder and Managing Director. Easa are leading manufacturers of accessible showering solutions. Over the years, we have gathered the knowledge, understanding and expertise to place us at the forefront of the industry, but it is our interest and passion for the subject that drives us to continue creating Functional Inclusive Design. Design for All is design for human diversity, social inclusion, and equality (European Institute for Design and Disability: Stockholm Declaration, 2004). This has been highlighted in Europe by the European Commission in seeking a more user-friendly society. We believe in our design philosophy and incorporate Functional Inclusive Design in our product solutions. Our company is accredited to ISO 9001 : 2015 and all our product collections are manufactured and tested to European Norms, the CE conformity mark, and the EU Construction Products Regulation. We are committed to corporate social responsibility. We support various charities and foundations in an effort to give back to our communities.